Available jobs with NCBPA member companies and partners are listed below. Check out our Career Support page for helpful information on joining our industry. Post your resume or view individuals seeking employment on our Job Seekers page. Have a job to post? Send a link to Info@BuildingNC.org to be posted here and shared on social media and in our Member e-newsletter! Looking for an internship with NCBPA? Visit our Internship page to see what’s available! Click here for more information on this job and others including steps to apply. 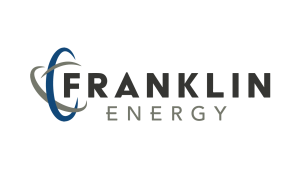 This position is responsible for traveling to pre-scheduled appointments to install energy efficient equipment and products. Services are targeted to the residential and small commercial markets including building owners, management companies, small business owners, and trade allies / contractors. Introduce the various incentive programs that pertain to the customer segments, if necessary. This position will also be responsible for introducing and explaining the incentive programs that pertain to these customer’s sectors. Click here for more information including steps to apply. 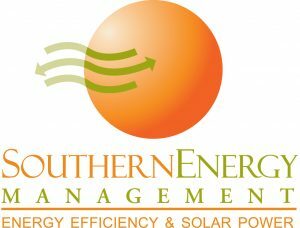 The Energy Specialist is primarily responsible for completing walk through energy efficiency assessments, the installation of energy efficiency equipment and products, and for deepening customer awareness of and participation in rebate programs and the Utility’s energy efficiency program. They are also responsible for responding to general customer inquiries regarding utility services they receive and for directing the customer to the appropriate contact at the utility company. You will also be working with others who are passionate about energy efficiency and making a positive impact on the industry. The Blue Horizons Project’s Energy Upgrade Program is hiring a part-time field technician to support its low-income energy-efficiency program, which is an outgrowth of the Energy Innovation Task Force. The ideal candidate will be familiar with the goals, research, and program suggestions of the EITF. More information on the EITF can be found here. Field experience: including job site visits, applicator training, project mock-ups, preconstruction meetings, etc. This shall be with our current team members and also with Technical experts with our Manufacture partners. Construction Documents: training in reviewing project plan details and specification applicable to the envelope products we represent. Additional training in editing project plan details and specification to meet project needs and building code requirements with ability to communicate changes to key stakeholders. 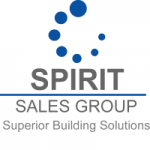 Visit www.SpiritSalesGroup.com for more information on the company. Contact Scott Kind at Scott@spiritsalesgroup.com or 919-909-9839 with questions. To apply, email resume and cover letter to Scott@spiritsalesgroup.com. SC operates across a wide geographical footprint, offering a range of opportunities for candidates across the East Coast. Whether you’re starting to build the foundations to your career or looking to take the next step, we offer positions that will grow and challenge you. We employ many people with many skill sets to bring to their position. Find the role that fits you. 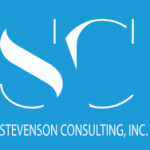 Stevenson Consulting, Inc., a full-service engineering consulting firm serving the Mid-Atlantic region, is seeking an experienced and motivated Sales Consultant to join our Raleigh, NC office. Using project lead information, the candidate will contact the client to develop a business proposal from start to finish. This is a fast-paced job with excellent opportunities for growth. Click here for more information and steps to apply. Click here for steps to apply. With a track record of increasing growth, visibility and opportunity since 1991, ABS Insulating Co., Inc. is looking to add to our team. As a locally-owned and operated company, we have a strong culture rooted in trust, integrity, professionalism, and excellence. We make it a point to use good judgment, fairness, and common sense to meet our challenges. You’ll find that our team consists of talented, dedicated people who share our enthusiasm and sense of pride! Click here to view available positions and steps to apply. More than 140 Positions Available with Siemens in North Carolina! Due to our tremendous growth we are looking to expand our Team! Therma-Stor LLC, located in Madison, Wisconsin, was established in 1977 as a manufacturer of residential and professional grade climate control and dehumidification equipment, water heaters, and flood restoration tools. This role is a key member of our Santa Fe Sales Team. Individual will be responsible for increasing sales and profitability of the Santa Fe brand of products within a specific territory. Individual must love meeting people, building relationships, and providing great customer service. They must have a burning desire to increase sales and take pride in contributing directly to the bottom line. Position requires an individual with sales experience, technical expertise, and the drive to exceed expectations and perform all duties and responsibilities. More than 120 Positions Available with Ingersoll Rand in North Carolina! 5 years of custom residential building experience required. 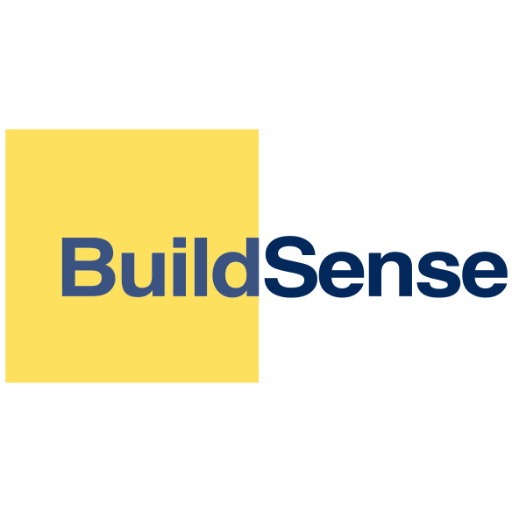 BuildSense is a values-driven company. Competitive salary and benefits. Please send letter and resume to careers@buildsense.com. Above and Beyond Energy has become a regional leader in residential energy consultation and commissioning and is looking to hire a residential building performance technician. 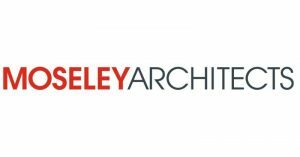 Technicians collect data, conduct building performance tests, use energy modeling software, prepare reports, and consult with clients on new homes. Conduct inspections and report on numerous construction projects at various levels of completion for HERS Ratings, ENERGY STAR homes, energy codes and utility rebate programs. Provide on‐site support to contractors and sub‐trades about program requirements, air barrier systems, and building science. Perform blower door testing, duct leakage testing, and other performance testing on new homes. If interested please email your resume, letter of interest and references to info@aboveandbeyondenergy.com and visit their website at www.AboveandBeyondEnergy.Com! Greenserve is looking for hardworking Home Performance Technicians and Crew Members who want to start or continue their careers in the residential insulation and waterproofing trade and grow with our company. These are full time permanent roles with plenty of room for growth. Our crews are the backbone of our company, and we take pride in training and promoting our team members. We will pay for all training and certifications required! Click here for more information on these job postings.